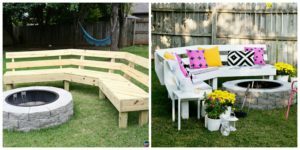 Do you ever wish your backyard had a fire pit so you can spend those long summer nights outdoors having a barbecue? Do your little ones ever wish they had a fire pit to make s’mores but you’re afraid your house might burn down? 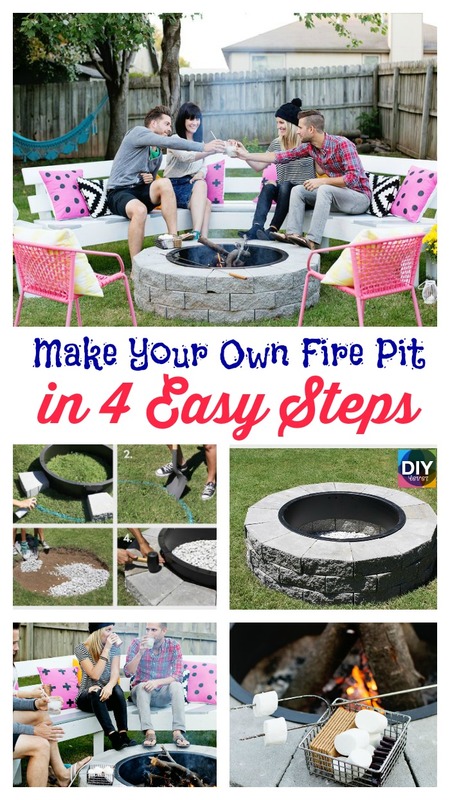 Well, now you can Build Fire Pit yourself now . 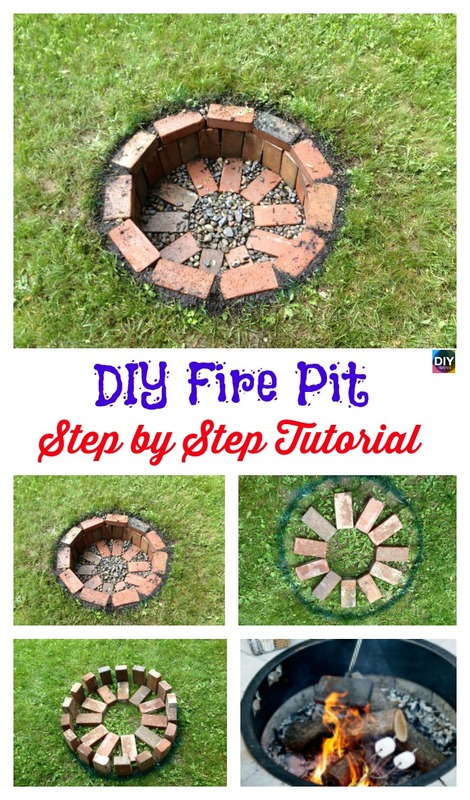 It is very simple to DIY, the supplies are cheap, and best of all, you will have a safe way to have a fire! 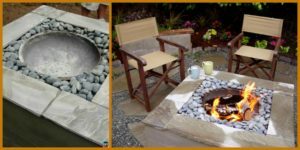 Click on the link below, and it will take you to this website that has all the instructions, which are very easy, by the way, and you will soon be enjoying your brand new fire pit! Tip: Instead of buying the bricks for this, you can usually find the at a junk yard. 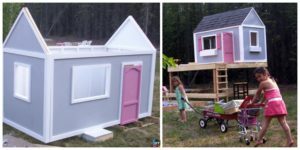 You may also love: How to DIY Playhouse for Kids – Free Plan.